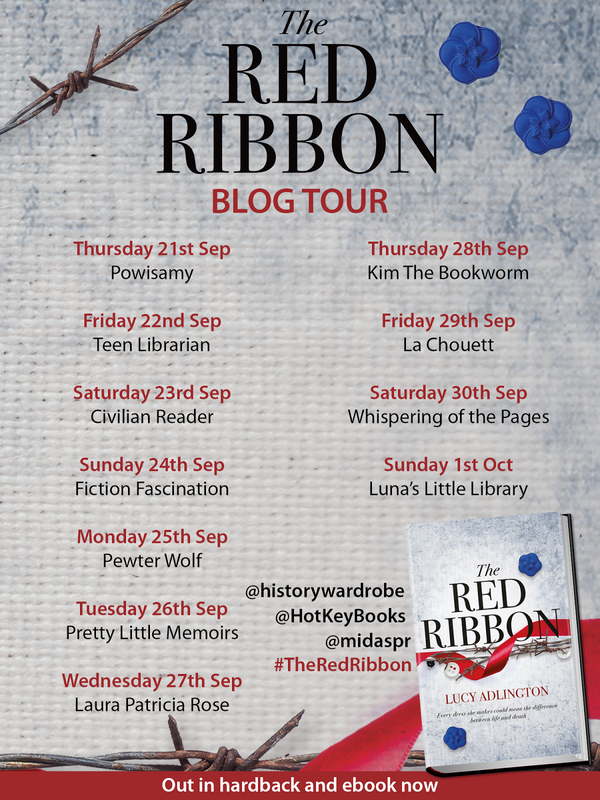 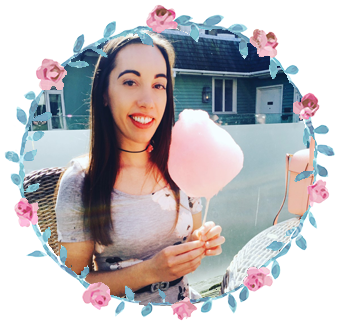 Today's blog tour is for The Red Ribbon by Lucy Adlington and I don't have the words to describe just how much this novel affected me. 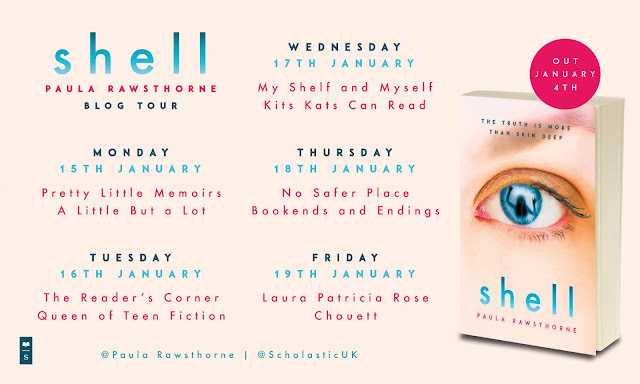 For anyone who has read Anne Frank or The Boy in the Striped Pyjamas, you will know what vein this story takes, but it once again opened my eyes to the juxtaposition of normality in Nazi Germany. 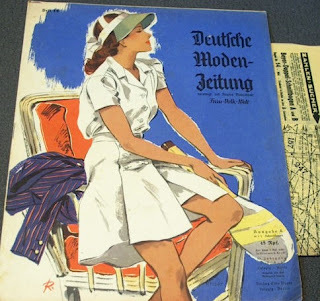 As part of my stop today, I have a guestpost from the author on the dark side of vintage fashion.